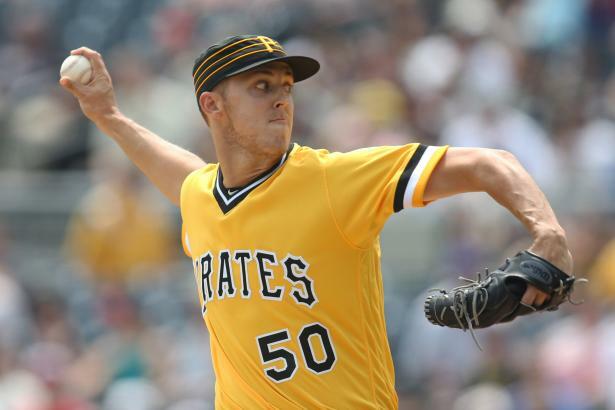 Taillon looks to build upon strong 2H … When we last checked in on Jameson Taillon (RHP, PIT), he owned a 4.05 ERA through 93 IP, but we noted that he began throwing a new slider on May 22 with very promising early returns. He went on to post a 2.55 ERA in 102 IP in the second half and finished 2018 with a 3.20 ERA in 191 IP. What can we expect in 2019?